It’s exceptional to go anyplace nowadays and not see most of the general population you keep running into with their eyes stuck to their smart phones. While I’m certain most of the people are posting their lattes on Facebook or thinking their lives sound way may critical than they are as they voice the bad form of standing in line. The horror! A few, nonetheless, may really have discovered a couple of applications that will pay you cash for a couple of moments of your time. 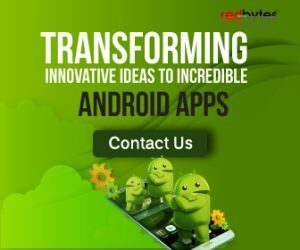 There are many posts out there imparting how to win money using mobile applications. 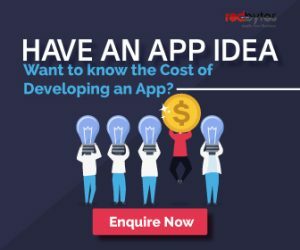 With the increase in iOS app development and Android app development market, there are too many numbers of applications, but many of them are not legitimate and not worth your time while some consume too much time and hardly see any money. Or, they simply don’t have sufficient opportunities available. So, here are the hand-picked mobile apps that help you make money. There isn’t any particular ranking it’s just a good mix of all good apps. So let’s check out. This is an in-person activity-based mobile application. Users can make money by completing tasks in your community. You can choose activities anywhere from a few minutes to a few hours depending on how much money you like to earn. Everything will be done via the app, no need for email or time sheets. The payments will be made through PayPal once you finish the task and have been approved by the client. There are technically 4 activities through which users can earn money with Ibotta app; Product s, video ad watching, survey participation, and other brand-related activities. Just by signing up, users can instantly earn up to $10. You first have to unlock cash rebates in the mobile application before they even start buying. Once it’s done, you can start buying products from the stores you love and then submit your receipt or even link your loyalty card. As soon as they verify your , you will get paid through PayPal or Venmo. This mobile app has partnered with over 2,000 online retailers to refer consumers through affiliate links. Whenever you want to or have to shop something, instead of going to the official website of the retailer, just visit Ebates and then click via their link to wherever you want to shop. They will tell you how much cash you are likely to get from the shopping you have done. Most of the times, it will be around 3% to 6%. In occasional cases, the offers go up to 25%. So it is definitely worth taking a shot at. Online surveys are one of the effective ways to earn extra money. 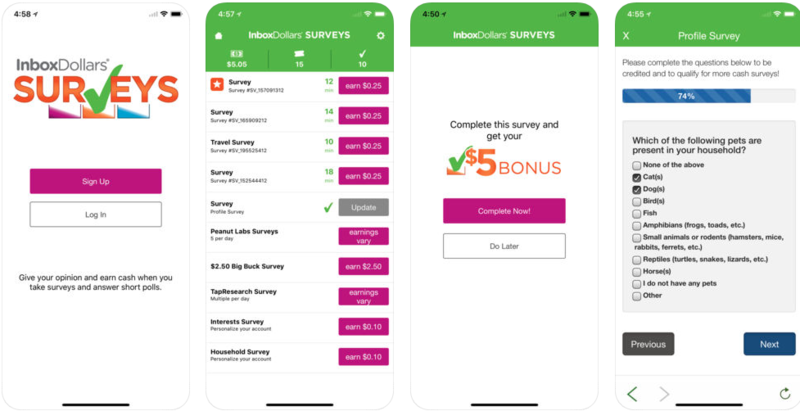 As soon as you sign up for Inbox Dollars, you can instantly begin earning some additional money by taking surveys about different products you utilize and places you go in your daily life. Once you complete the surveys, Inbox Dollars will pay you through PayPal or send gift cards to top online retailers like Amazon and iTunes. You can redeem your earnings once you have earned $30. Right from taking participation in surveys and shopping to playing games and watching entertainment videos, Swagbucks lets you earn great money. Users can redeem their money on either online retailers such as Amazon and Walmart or receive cash from PayPal. Partnered with big online retailers Gap and Target, Swagbucks offers rewards for shopping via their link instead of directly visiting store websites. 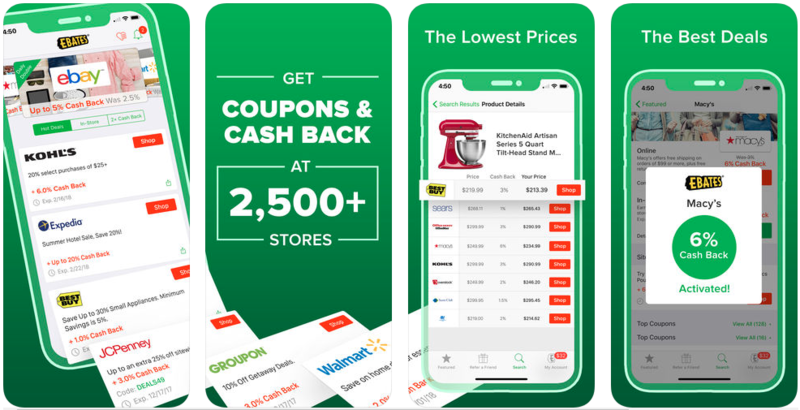 This is one of the best shopping rewards program offered by Shopkick. This app provides you gift cards for shopping in-store and online. 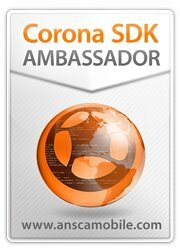 All you have to do is visit a store, scan the products, and make the . For every task you complete, you earn kicks a.k.a points and once you get 2,500 in your account, you can redeem your kicks for gift cards. Users can earn gift cards, magazine subscriptions, etc. by taking participation in online surveys by iPoll. Once you download the application, you need to fill a little bit details about yourself to help the app in matching the suitable surveys for you to take participation in. Complete surveys as many as you can because the more you participate, the more you earn. Most of the surveys will be paying $1 but occasionally they offer up to $10 for each survey. You can earn money through Loot Lagoon by taking part in online surveys. 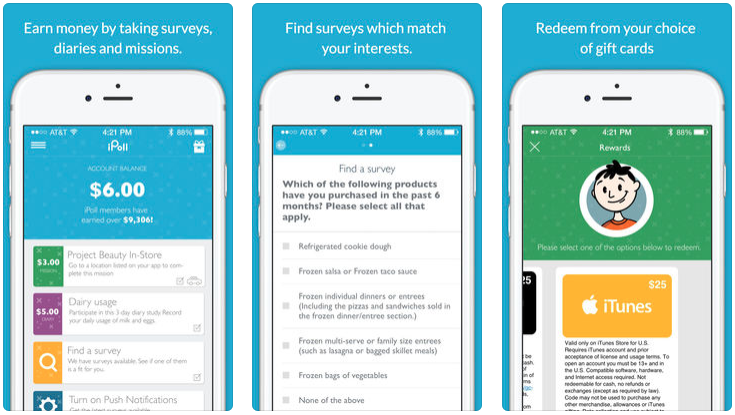 With unlimited offers and surveys, users can choose what subject or product they want their survey on. 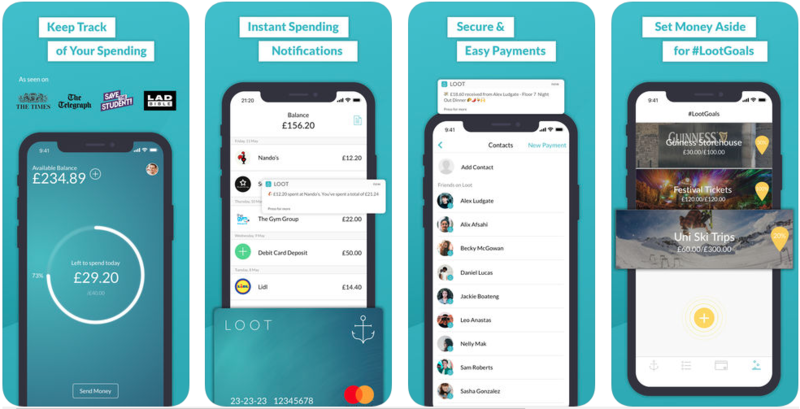 Every time the user reaches $30 in his/her bank account, they can redeem their cash either via PayPal or Amazon gift cards in the exact dollar amount of your existing amount in the Loot Lagoon account. 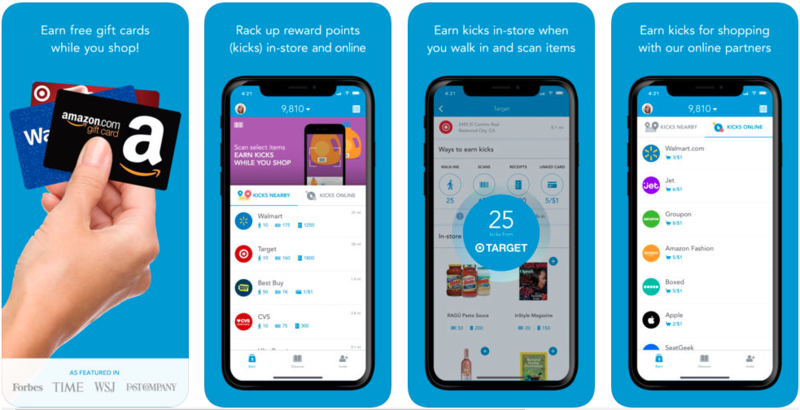 Users get to earn from nearly $3 to $12 per activity they complete such as visiting a particular store, checking the price of the given product, and taking a picture or a video of it. Both iOS and Android users can download this app. You have to fill your profile before starting any task. Field Agent makes the payment to your PayPal account or Dwolla account. Smartphones aren’t just for communication anymore. With right kind of apps, you can earn some extra income just by clicking a few buttons on your devices.Use your free time to earn with useful applications and earn additional income. You might not become a millionaire but it will certainly help you pay your monthly bills.